DC Garage Door Services LLC is a local business that offers convenient service for local clients. 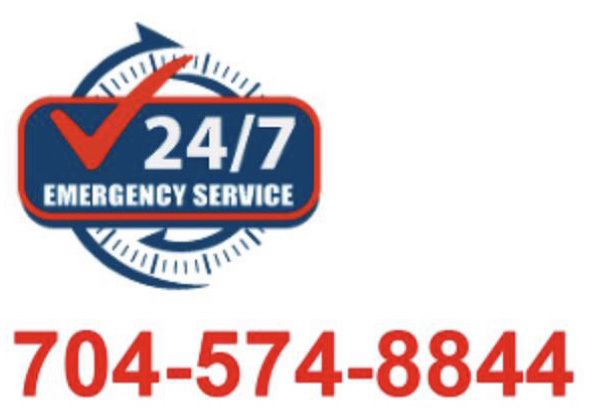 Our technicians are available to assist anyone in Charlotte, NC. 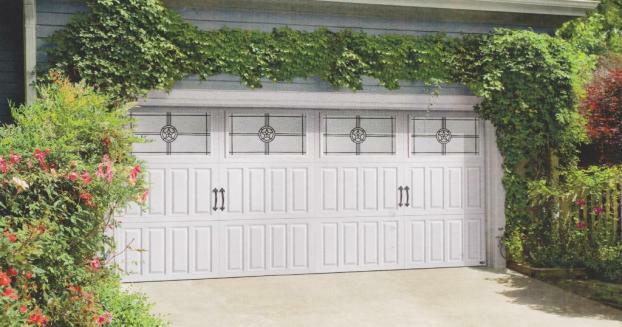 You'll receive excellent support for your garage door designs and installations from our dedicated business. 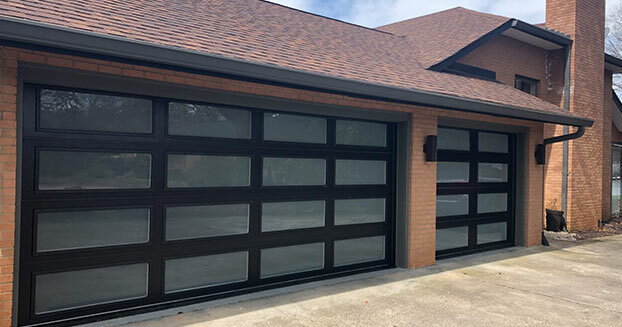 A Garage Door Team from our team will work hard to repair or install your equipment. 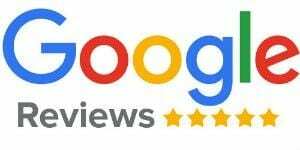 At DC Garage Door Services LLC, we strive to make every client a happy customer. When you're looking for a Garage Door Team, we'll be ready to help you. Our business proudly works with the people of Charlotte, NC. When it comes to servicing garage door equipment, our crew is second to none. Call our office today to learn more about our options and set up an appointment.